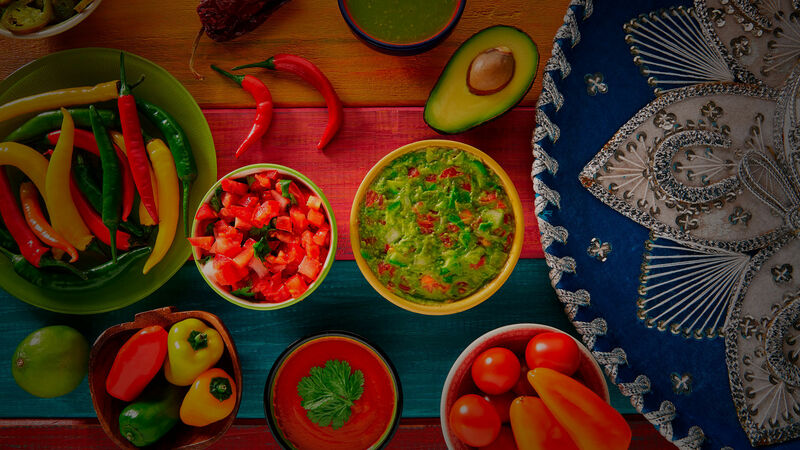 The aromas, colors and flavors of Mexican dishes are nostalgic and remind us of family gatherings, sharing with friends and creating new memories. There are some of my noteworthy favorites. 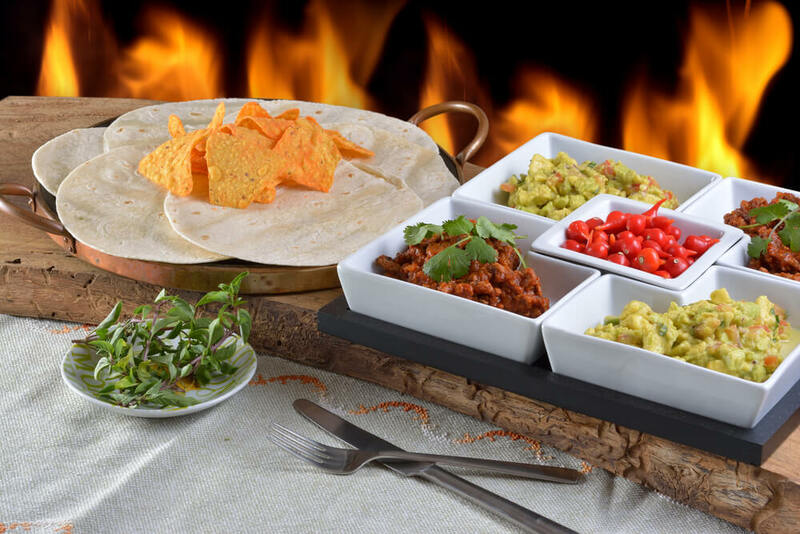 Mexican Appetizer or a Meal? 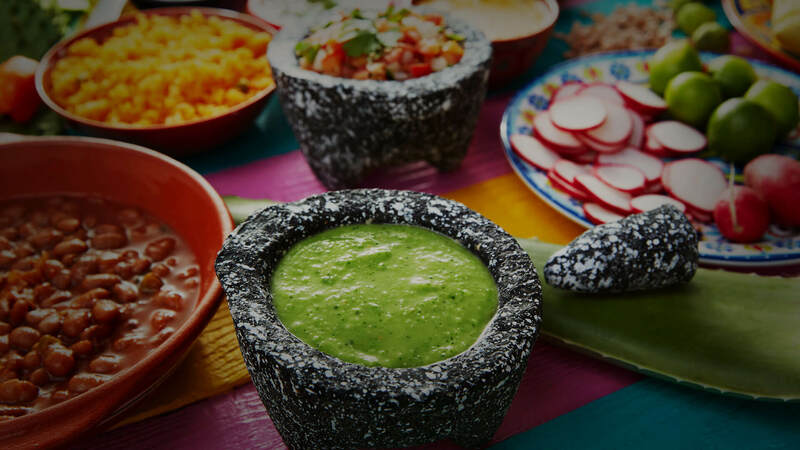 Who doesn’t love Mexican food? The palette of ingredients is so colorful, fresh and flavorful that it explodes in your mouth! This cuisine is so much fun to cook and enjoy that it’s hard not to want to keep trying and tasting new recipes. There are endless possibilities and ingredients that can be used to explore and express yourself. 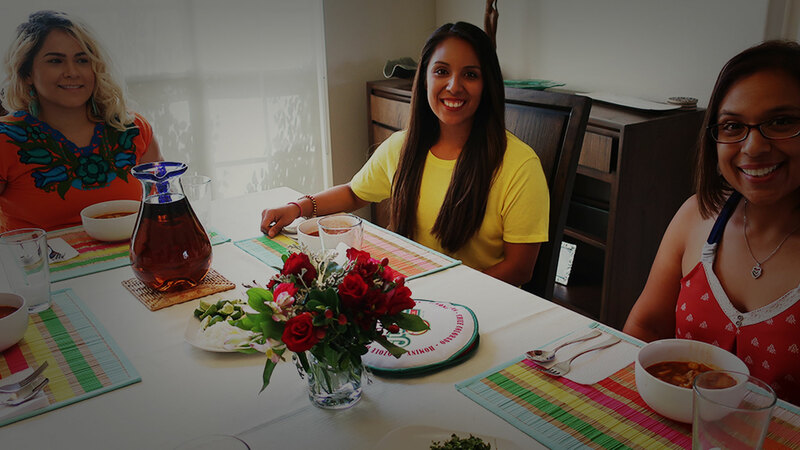 I’m going to share a few tips and tricks to prepare those great authentic family favorite dishes and bring home those authentic Mexican flavors while saving time! 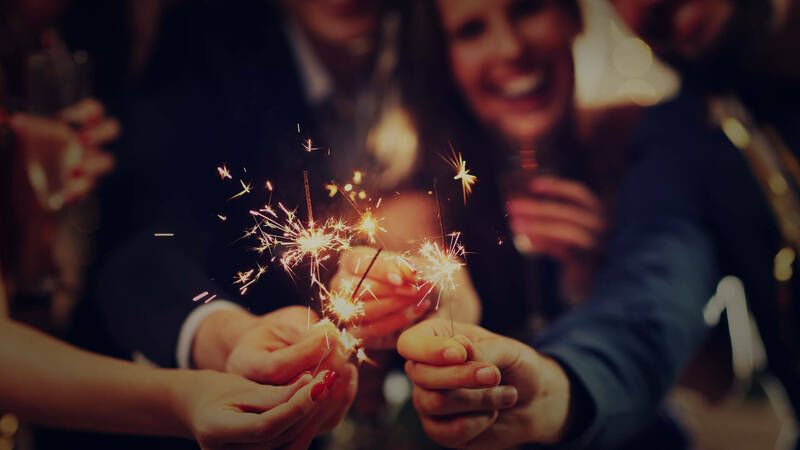 Although many consider Valentine’s Day to be a commercial holiday y quizá es verdad, we Mexicans have enthusiastically embraced it and enriched it with our own traditions and ideas of how to show love to those around us. People love our food and our flavors, and rightly so! 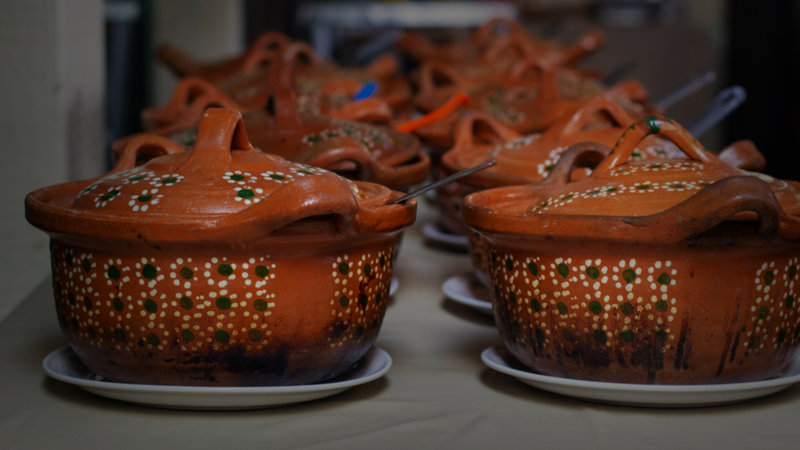 Our food is rich with a history that blends the indigenous with the European and continues to adapt and expand its flavor profile. Reynas! The countdown to 2019 is fast approaching! ¿Están listas? There are so many things to prepare for before the end of the year! 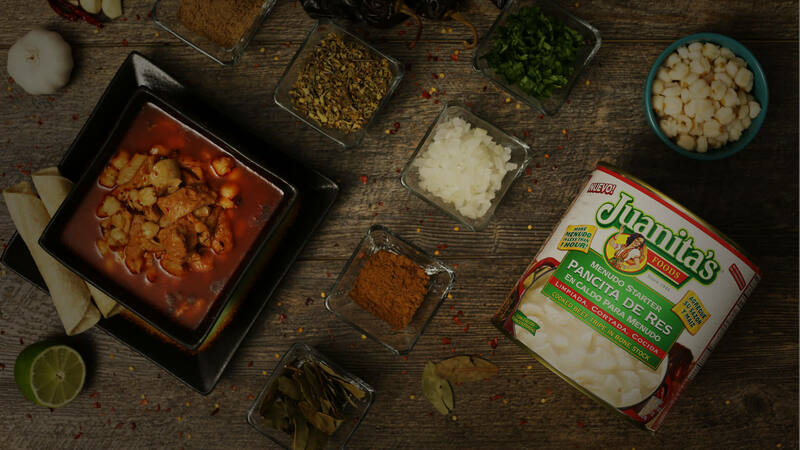 How to cook your Menudo with Juanita’s Menudo Starter? 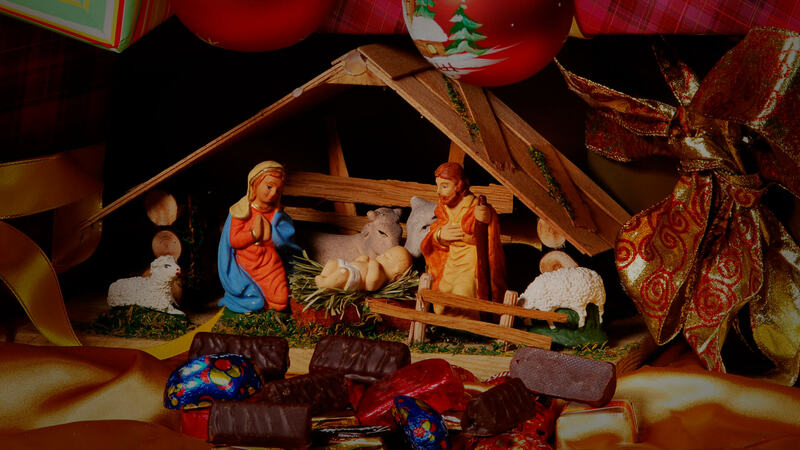 It’s your turn to host a posada this year! And you don’t know what to serve! I hear you, Reynas! And I’m here to give you some tips on how to make your evening a success. Amores! This is my absolute favorite time of the year! I love the music, the traditions, my family coming over to visit, and everyone being happy and full of Christmas spirit, verdad? I remember one Christmas cuando era niña we had a huge family reunion (como hacen los Mexicanos) and everyone came over! My tias had made champurrado and menudo and Doña Carmen from church made several dozen tamales for us to have at our party! Mis Reynas, the time has come for us to give thanks. This is one of my favorite times of year because our families come together, we hug each other a little tighter, our words are a little sweeter, our food is more plentiful and our time is spent with the ones we love. I remember when I was a little girl I used to stay up late the night before Thanksgiving with my papí to cover the turkey in butter and spices. 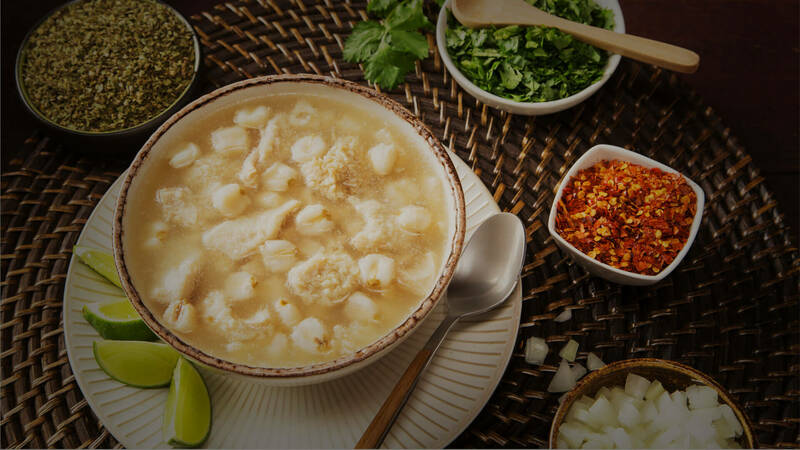 The menudo we know and love is slightly different depending on the region that is making it. 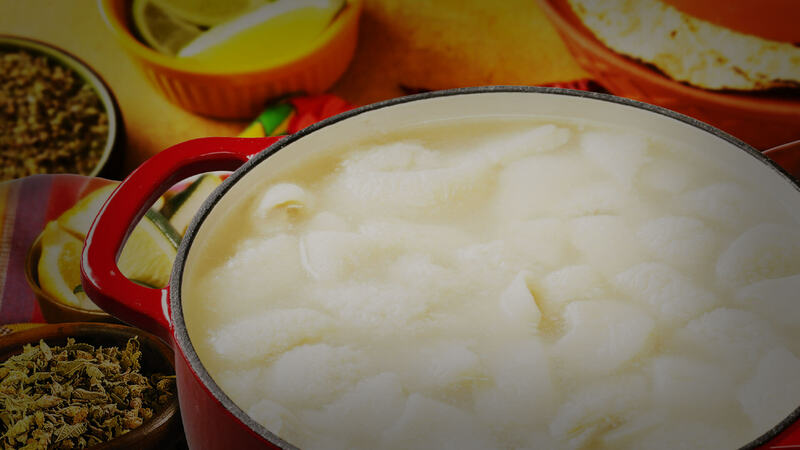 Today, we’re going to discuss el menudo blanco Sonorense. While we have menudo rojo with guajillo chile and chile de arbol in some northern states, menudo blanco uses chiltepin, jalapeno or other green chiles instead.